IFTTT, a service that triggers actions between your favorite apps, launched its own suite of productivity tools this year. It’s now open sourced five frameworks for mobile developers, which were used to build the company’s Do range of apps. There are a couple of keyframe-based animation frameworks for UIKit written in Objective-C and Swift, as well as a DSL in Ruby for easy caching and serialization. If you’re building an app with photo features, you might find FastttCamera useful. This Objective-C framework makes it easy to allow users to snap pictures and apply filters. 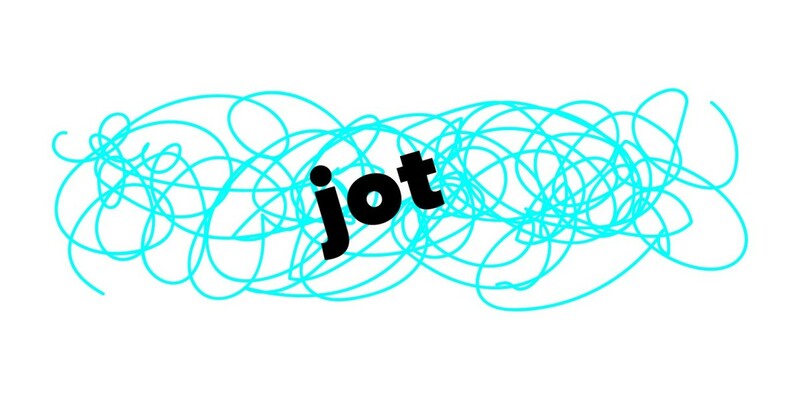 And if you need to enable drawing and text input for images, Jot is the tool for the job. You’ll find all these and more on IFTTT’s GitHub profile.